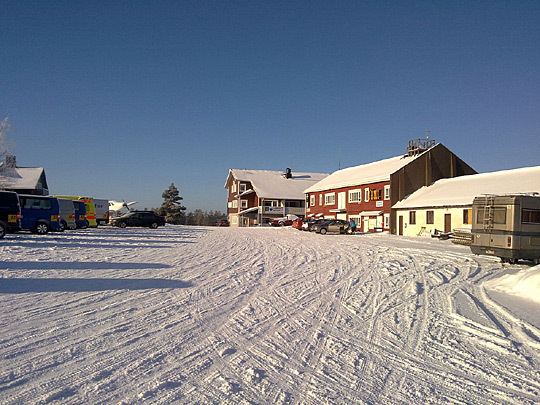 Jämijärvi Airfield (ICAO: EFJM) is an airfield in Jämijärvi, Finland, about 7 kilometres (4 mi) south of Jämijärvi municipal centre. 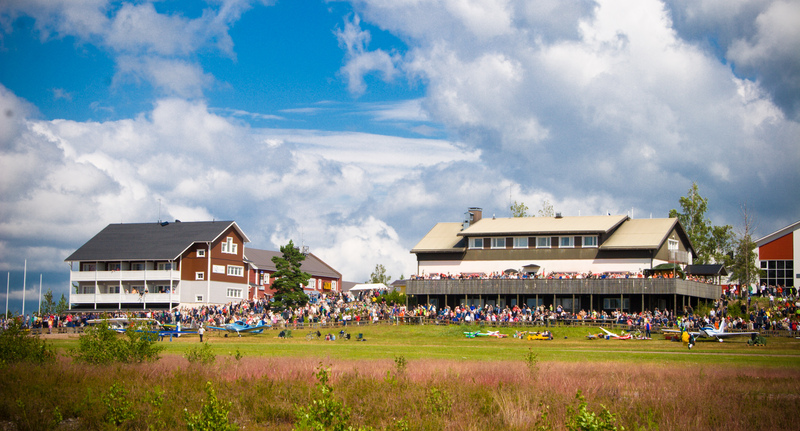 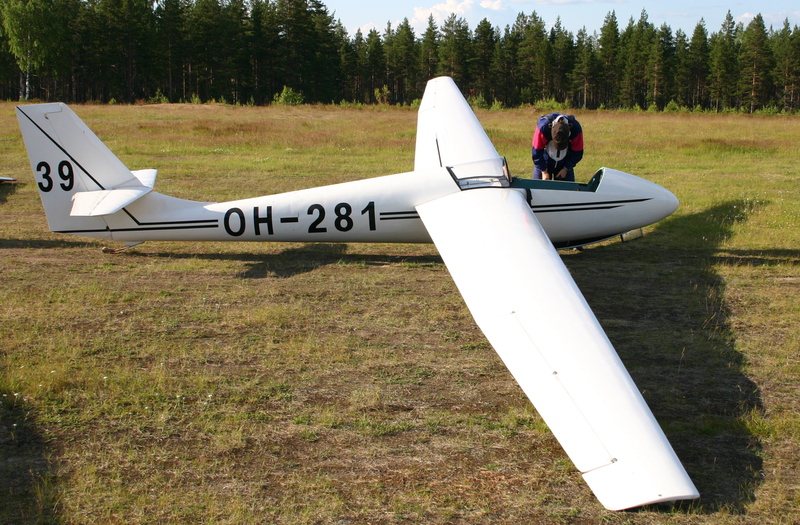 It is one of the busiest general aviation airfields in Finland. A serious aviation accident happened near the airfield in April 2014. Airfield is established in 1935.